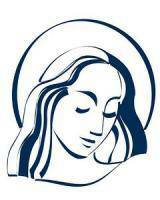 Thank you for considering St. Mary's Parish as a place to practice your faith for you and/or your loved ones. Membership in a parish is by virtue of Baptism or profession of the Roman Catholic faith. It is the duty of everyone over the age of 18 to register in their parish. The parish can be in one’s territory of residence or of personal choice. Regular donations of financial gifts and resources are vital, but personal circumstances determine what one’s offerings should be. 1. 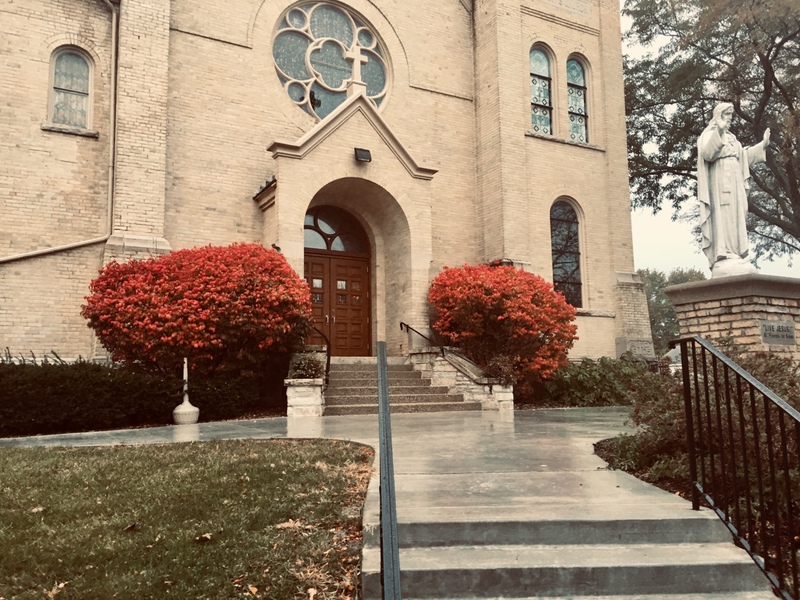 Weekend Mass: You can register for membership at St. Mary Parish after any weekend Mass by visiting a welcome minister at the Cleveland Avenue entrance with folders for the new members. Any usher can direct you to the location. 2. Parish Office Visit: If you are unable to register at a weekend Mass, please stop in the Parish Office any time between the hours of 8:00 a.m. and 4:00 p.m. - Monday through Friday. 3. Online: You may also register online below. Thank you for becoming a part of St. Mary's Parish family! We look forward to your participation in our Parish Mission to "LIVE JESUS!" St. Mary Parish has a proud history. Many great people have worshiped and worked here who have enriched that history. While the parish has achieved much, there still remains more to accomplish. We are glad you wish to share in the shaping of our future. Our Campus Ministry is a program designed to help keep in touch with the young adults who pursue higher education. Please provide the following information. Young Adults over the age of 18 and NOT attending college, are asked to fill out a separate membership form.